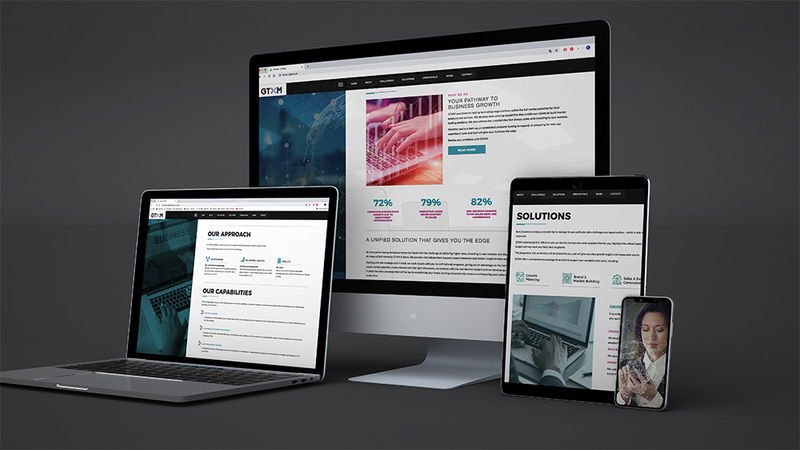 Thump created an effective and responsive website in order to provide more information on the services and capabilities of GTXM. 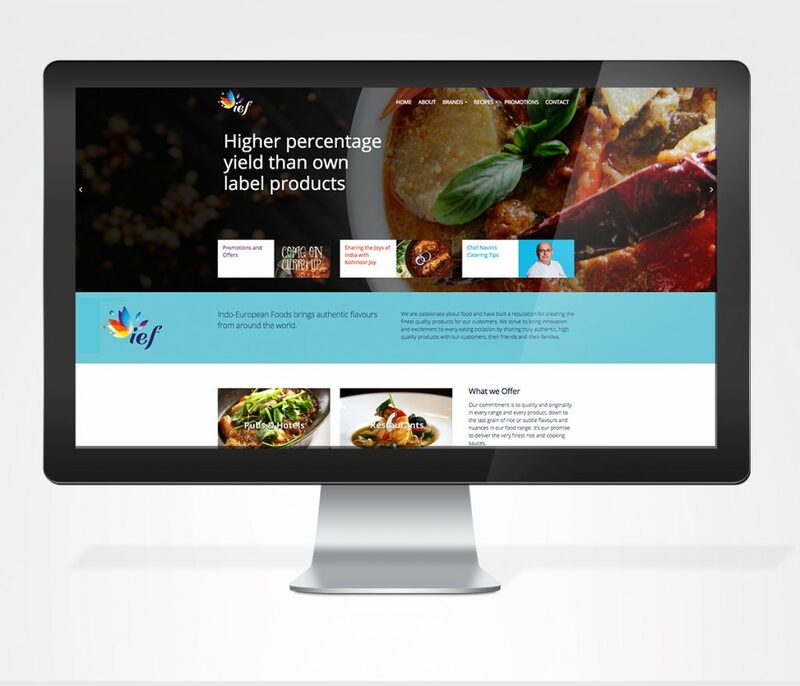 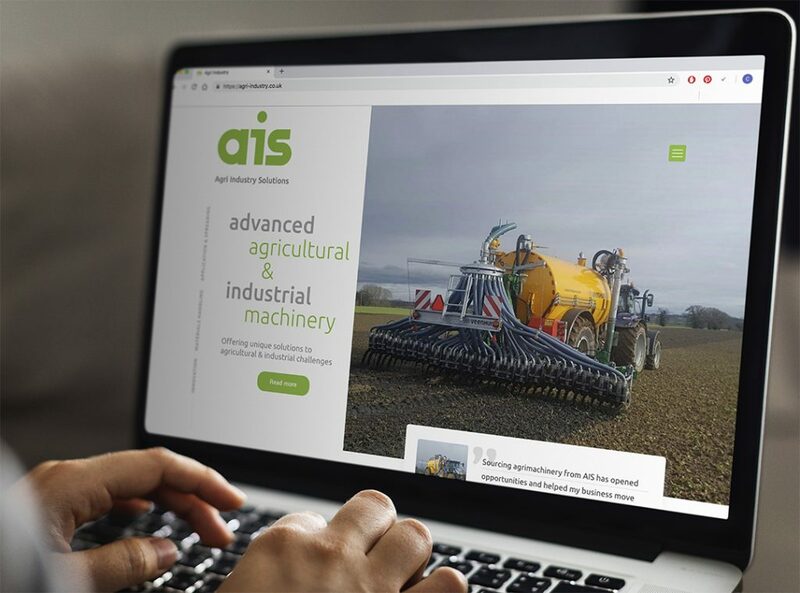 An eye-catching, responsive, informative website developed for Agri Industry Solutions. 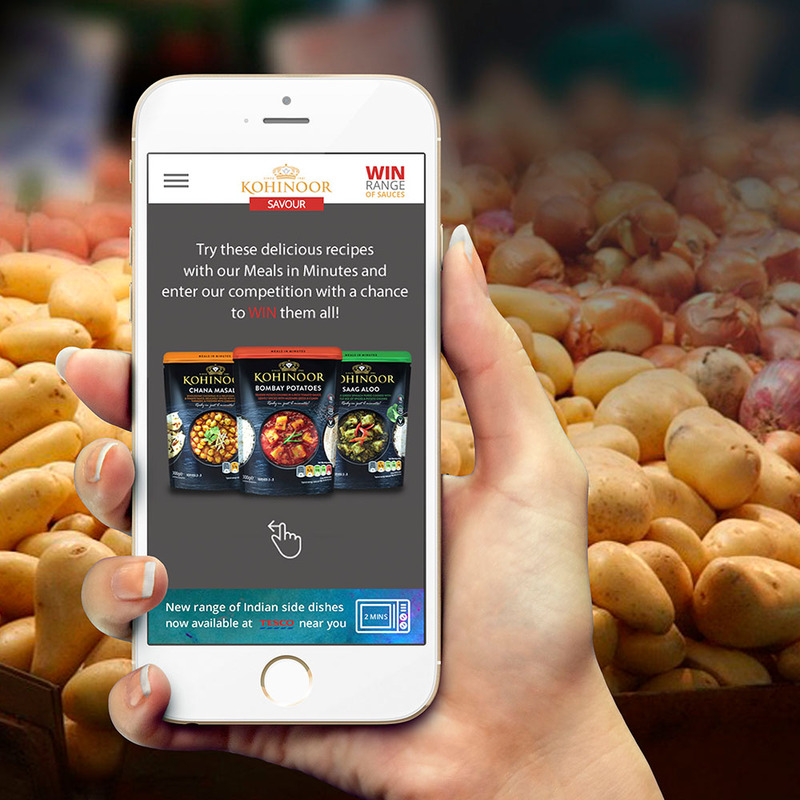 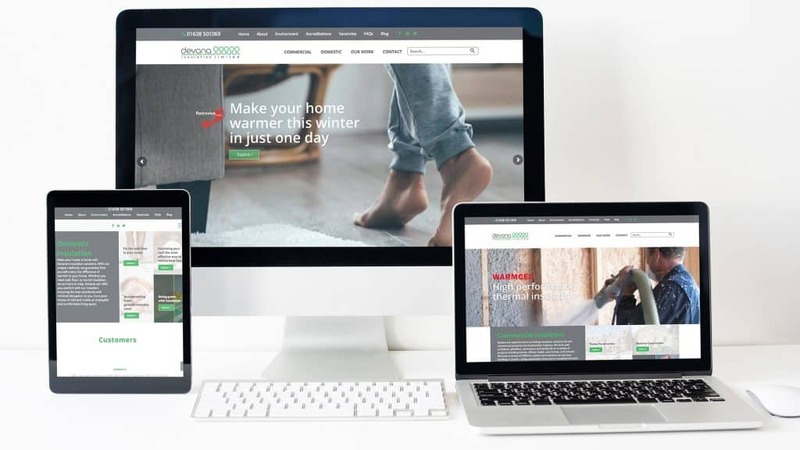 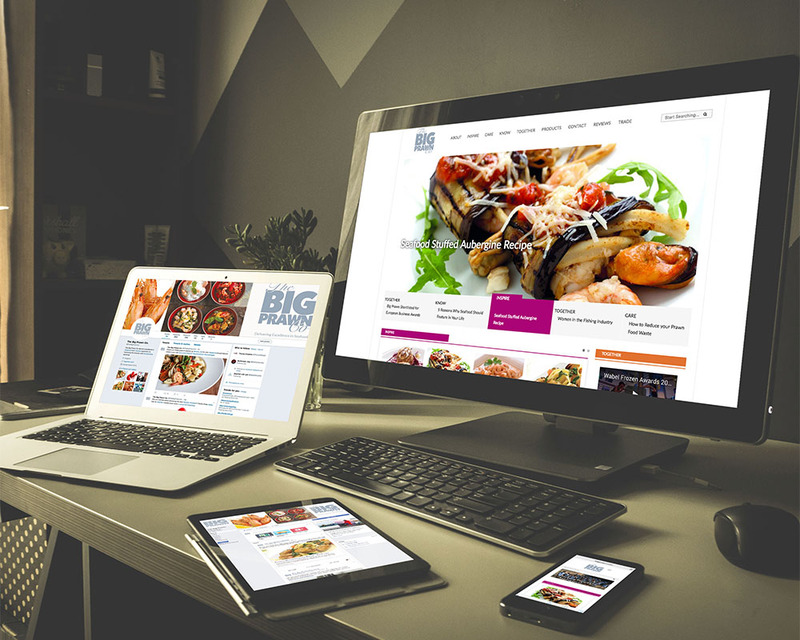 Thump created a mobile website to promote new products through geo-location marketing. 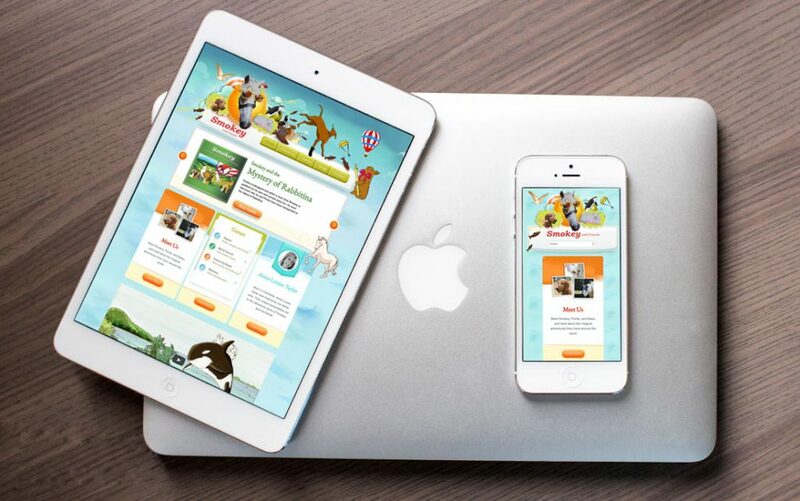 Thump developed an integrated marketing strategy resulting in rebranding, web design, and social media. 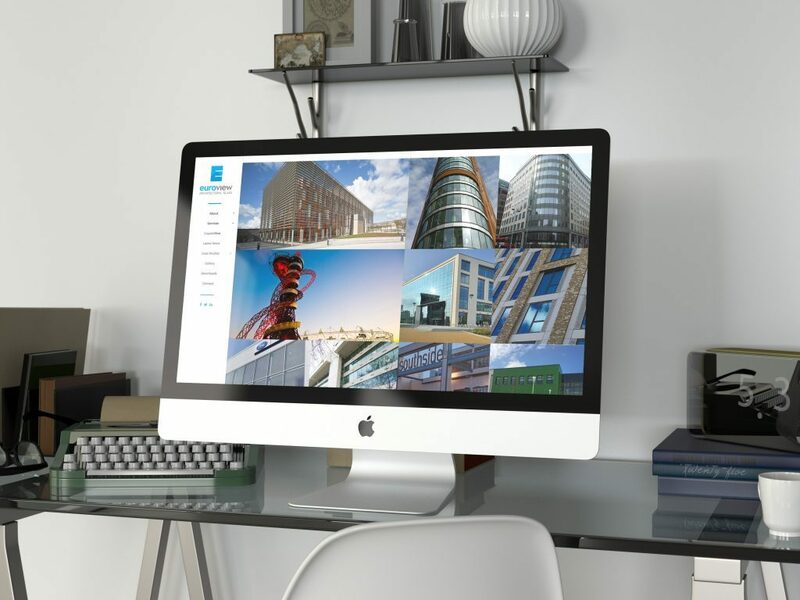 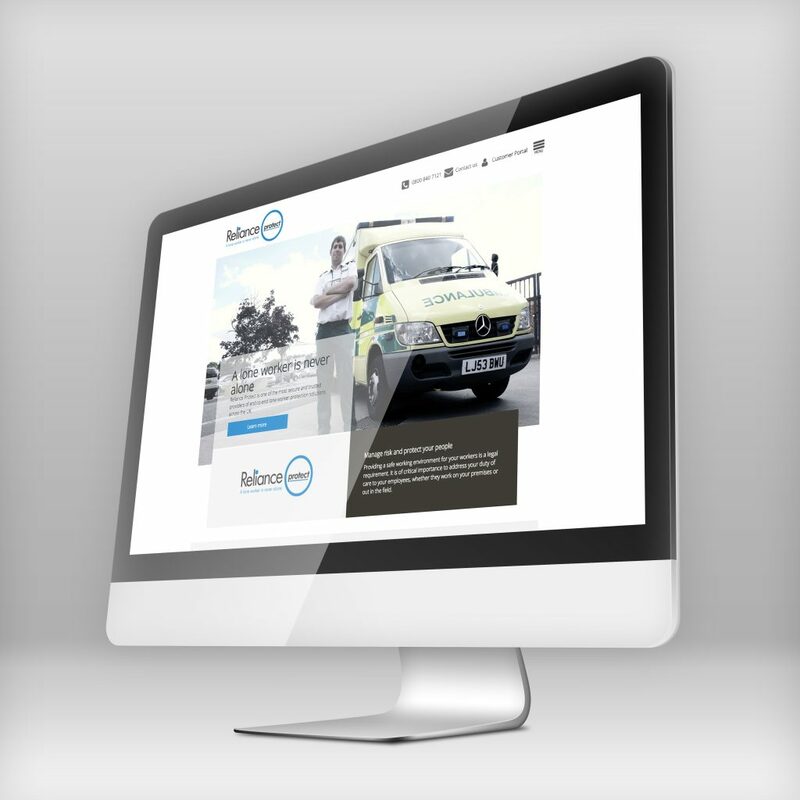 Reliance Protect needed a dynamic and informative website. 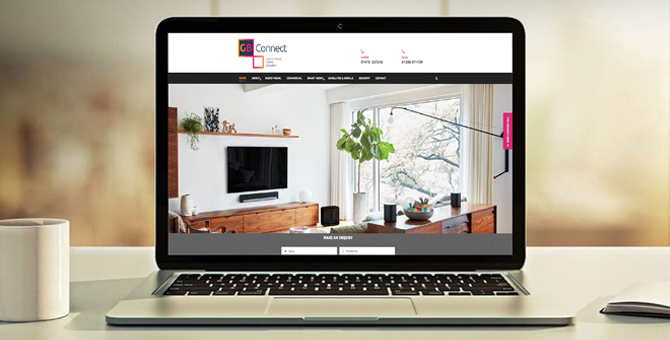 We designed a custom-built responsive site with cinemagraphs for visual impact.